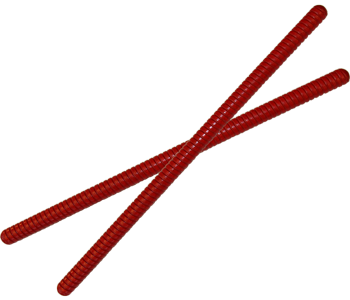 Active Music Together providers and schools offering the Music Together curriculum are eligible for a 20% discount on instruments and creative-movement scarves for the classroom. 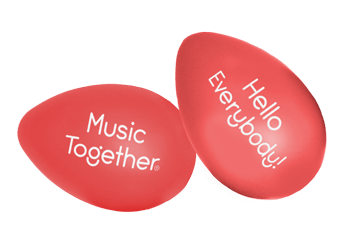 There is also a 40% quantity discount on Music Together's red egg shakers (see Red Egg Shakers – 200-piece set below). To receive School Discounts, contact storeorders@musictogether.com or call (800) 728-2692 x345 and provide the name of your Music Together licensee. Silk Scarf 21" x 21"
This 21" x 21" scarf is made of natural-fiber cloth in a rainbow of colors and hand hemmed. 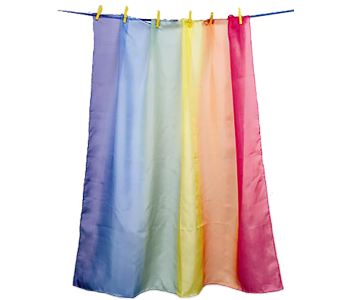 Cold-water washable and dyed with non-toxic dyes. 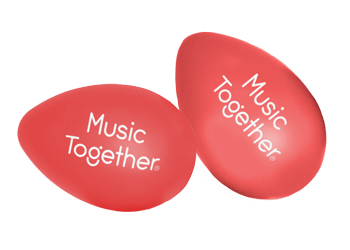 Active Music Together providers and schools offering the Music Together curriculum are eligible for a 40% discount on this set of 200 red egg shakers sporting the Music Together logo. 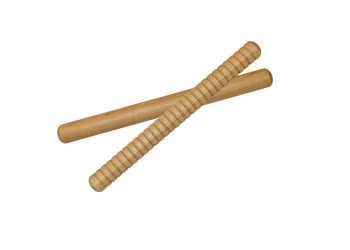 These shakers may not be resold and are for school-classroom use only. To receive the School Discount, contact storeorders@musictogether.com or call (800) 728-2692 x345 and provide the name of your Music Together licensee. Watch the video "Using Your Singalong Storybooks Musically"